On December 12, 2018 there was held a meeting between Romanian Foreign Minister Teodor Melescanu and Ambassador Extraordinary and Plenipotentiary of the Republic of Azerbaijan to Romania Huseyn Najafov. 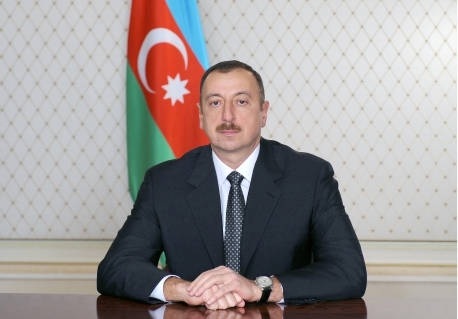 Address of the President of the Republic of Azerbaijan Mr. Ilham Aliyev to World Azerbaijanis. 2019-01-29 On January 29, 2019 Ambassador Extraordinary and Plenipotentiary of the Republic of Azerbaijan to Romania Dr. Huseyn N. Najafov presented his Letters of Credence to the President of Romania Mr. Klaus Werner Iohannis. 2018-12-25 Address of the President of the Republic of Azerbaijan Mr. Ilham Aliyev to World Azerbaijanis. 2018-12-12 On December 12, 2018 there was held a meeting between Romanian Foreign Minister Teodor Melescanu and Ambassador Extraordinary and Plenipotentiary of the Republic of Azerbaijan to Romania Huseyn Najafov. 2018-05-10 On 10 May 2018 in "Heydar Aliyev Alley" located in Tei park of Bucharest city was held an event dedicated to the 95th anniversary of the date of birth of the National Leader of Azerbaijani nation Heydar Aliyev. 2017-03-09 Please be informed that on the occasion of the Novruz holiday the consular section of the Embassy will be closed on 20 – 24 March 2017 dates. 2016-09-07 Announcement - On the occasion of the Eid al-Adha holiday the Embassy will be closed on 12 and 13 September 2016. 2016-05-09 The opening ceremony of the Ganja-European Youth Capital project has been held at Heydar Aliyev Center in Ganja. 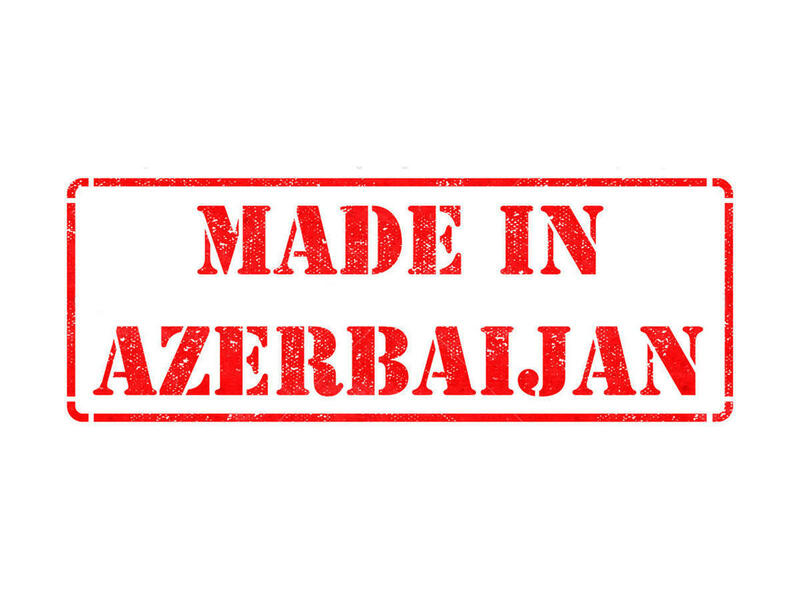 2016-04-28 Visit of the Secretary of State for Global Affairs, Daniela Gîtman, to the Republic of Azerbaijan, Baku, 26th to 27th of April, 2016.